Rowling: I still like writing by hand. Normally I do a first draft using pen and paper, and then do my first edit when I type it onto my computer. For some reason, I much prefer writing with a black pen than a blue one, and in a perfect world I’d always use “narrow feint” writing paper. But I have been known to write on all sorts of weird things when I didn’t have a notepad with me. The names of the Hogwarts Houses were created on the back of an aeroplane sick bag. Yes, it was empty – source. Joseph Hillstrom King, better known by the pen name Joe Hill, is an American author and comic book writer. He has published three novels—Heart-Shaped Box, Horns and NOS4A2—and a collection of short stories titled 20th Century Ghosts. The artist Charles Wilson iii does rough sketches and layouts, which later become crisp, detailed, unique, final drawings. I think my notebook is like that. It isn’t an outline, but it is close to a rough sketch for a story that will come later… I’m working briskly and loosely, trying to capture a certain energy more than anything else. I’m not worried about pretty language, because the notebook is just for me, and will never impress anyone. I can do delicate, careful things with language in second draft. 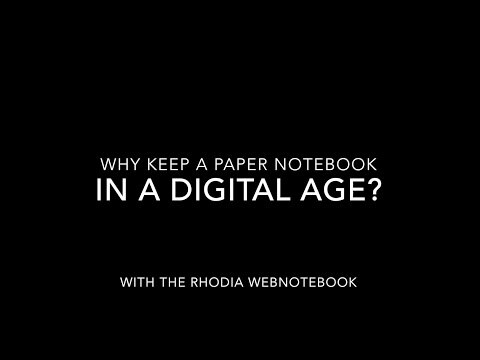 Also, a notebook filled with story is satisfying in a way a digital document isn’t. It feels good to take it off the shelf and turn through the pages. A filled notebook is a brick; fill enough, and you’ll wind up with a stack of ‘em, enough to build your own personal palace of the mind.